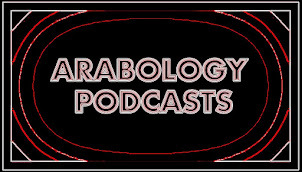 ARABOLOGY: Dec 12 Arabology Podcast ft Songs about Religious Tolerance, Social Equality, Civil/LGBT Rights, More. Dec 12 Arabology Podcast ft Songs about Religious Tolerance, Social Equality, Civil/LGBT Rights, More. The Dec 12 episode of Arabology broaches the issue of tolerance in the Arab world by showcasing music about religious coexistence, social equality, LGBT rights, Arab American identity and more. Show also includes interview with 'Alhurra' TV producer Louis Karim.